Are you feeling inspired by the spring or closer to the mad march hatter? Wherever you are, this Spring Equinox ceremony will help you find stillness to hear where you need more balance in your life and listen to the inner guidance to help you step into spring effortlessly and with more clarity. We will are also super excited to be announcing the launch of our Amaru Fund that is partnering with Chaikuni, an NGO based in Iquitos, Peru. 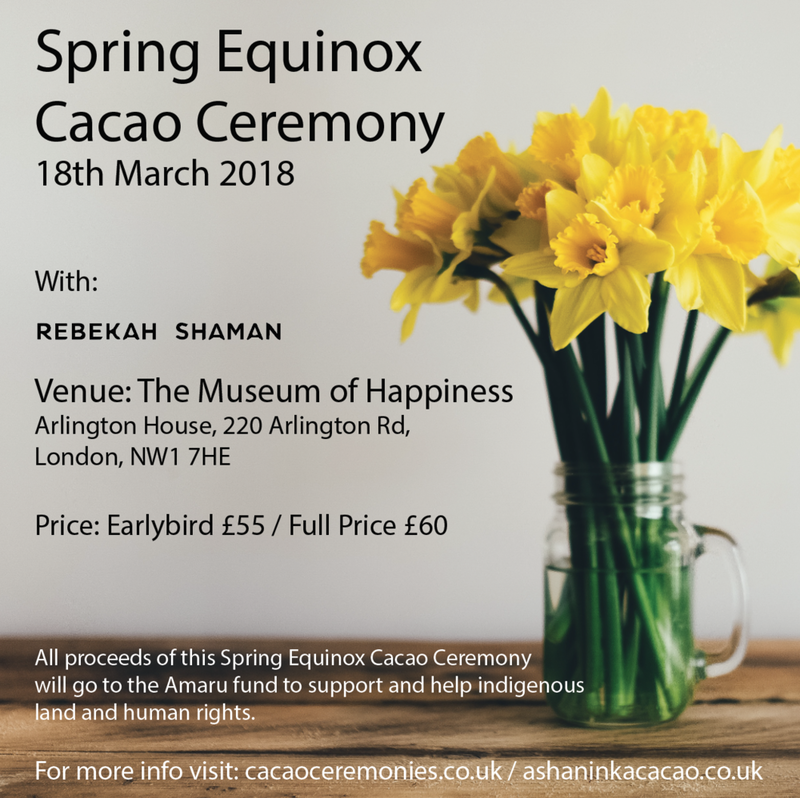 All proceeds of this Spring Equinox Cacao ceremony and 10% of all website sales of our Asháninka cacao will go into the fund to support and help indigenous land and human rights. 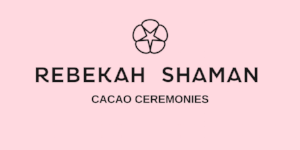 Please visit our ashaninkacacao.co.uk website for more information and the projects we are supporting.